The Flora Stream areaA priority for ecosystem restoration because of its extraordinary biodiversity values. 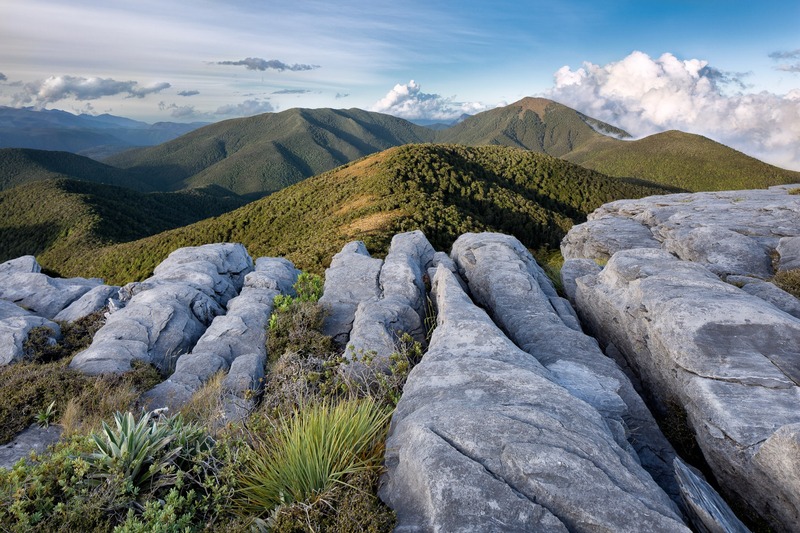 The objective of the society is to implement, in partnership with the Department of Conservation, a conservation strategy to bring about the protection and/or return of endangered and threatened flora and fauna to the Flora Stream catchment area in Kahurangi National Park. This will enhance the experience for all visitors to this popular area, resulting in wider community appreciation and use of the Park. Supporting the development of effective control tools for other pests such as wasps, hares, weeds and ungulates. Reintroducing native flora and fauna which have been lost from the area. Sustaining restoration work by inspiring and enabling others to help us. Introduced predators such as stoats and rats are destroying our native fauna. 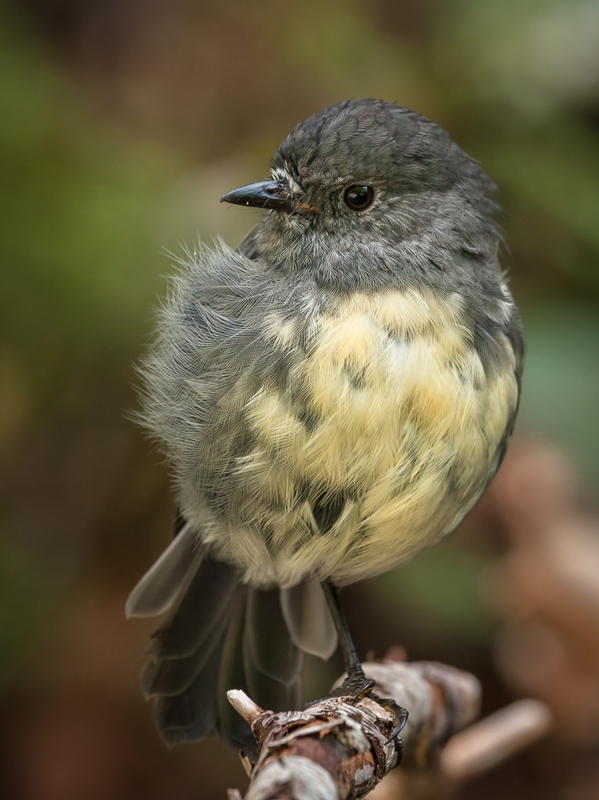 Without human intervention, our native bird population will continue to decline, and more will become extinct. This is certainly true in the Flora. "Friends of Flora and the Department of Conservation maintain a collaborative management partnership, sharing resources and expertise for the ongoing successful management of the wider Flora Stream area. The Department welcomes and supports the vision and initiative of the Friends of Flora group, and is committed to working with this group to achieve their principal aim of returning the Flora area to a place of birdsong." Chris Golding, Operations Manager, Motueka, Department of Conservation.